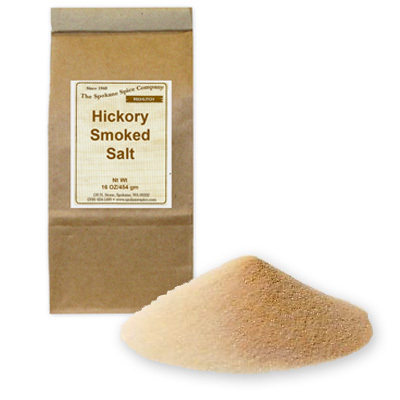 This is a natural smoke flavor on a fine salt base. A great way to add smoke flavor without the fire. 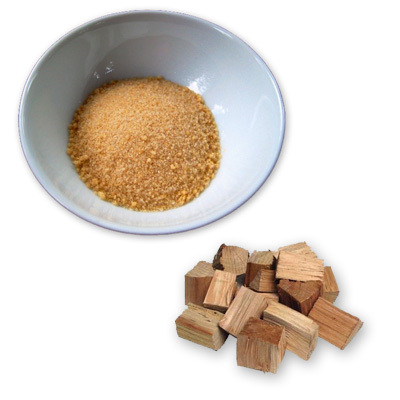 It imparts a nice smoky flavor when added to barbeque sauce, soups, cheese dips, nut meats, gravy or stuffing.